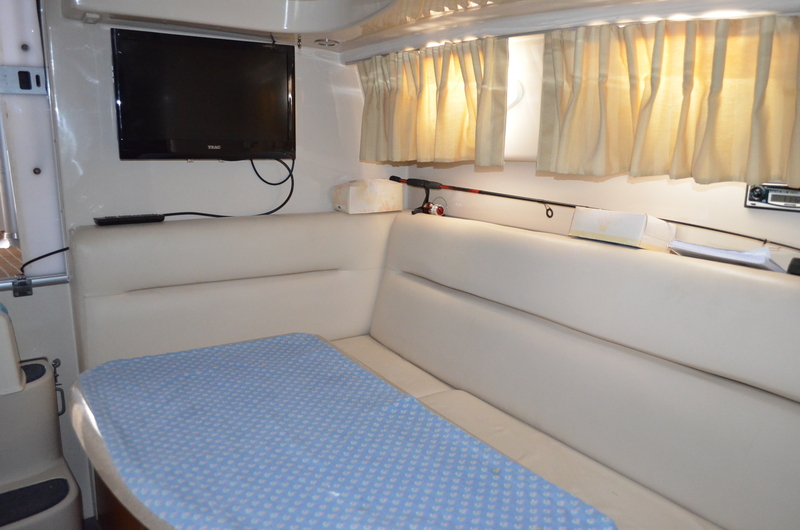 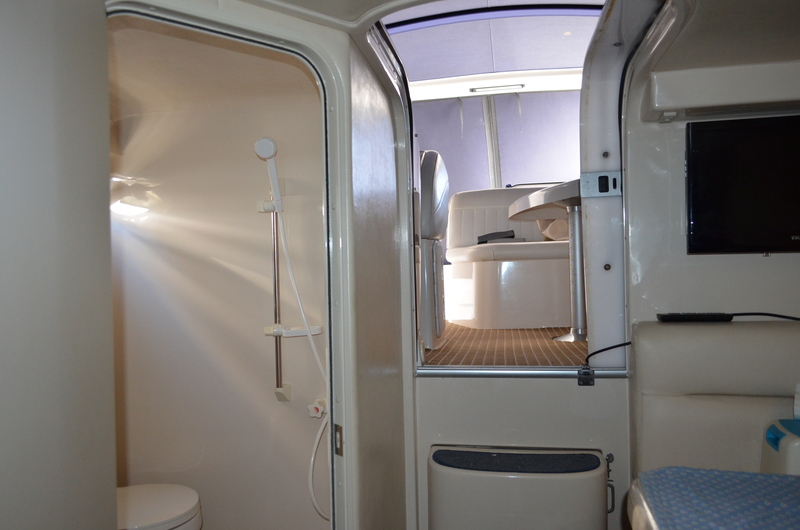 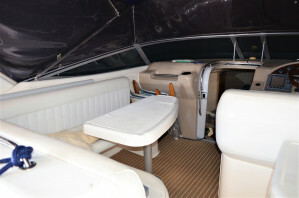 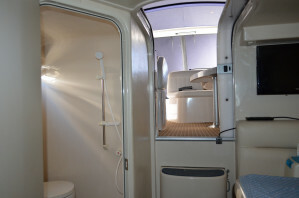 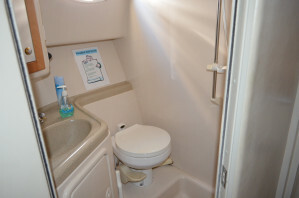 These iconic Riviera express cruisers are very highly sought after and offer the perfect blend of serious entertaining space, comfortable overnighting, a huge cockpit for fishing, and of course the peace of mind that only twin shaft driven diesels can offer. 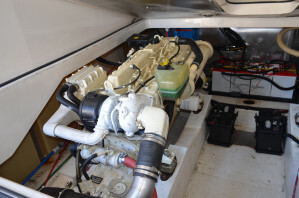 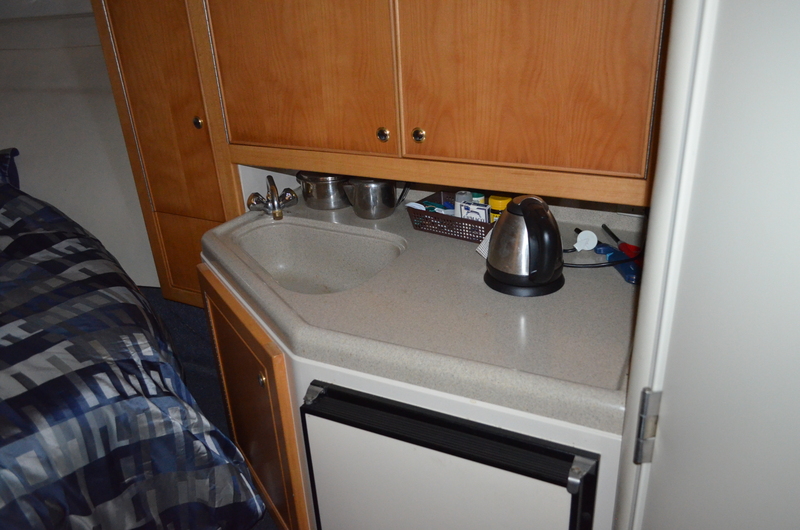 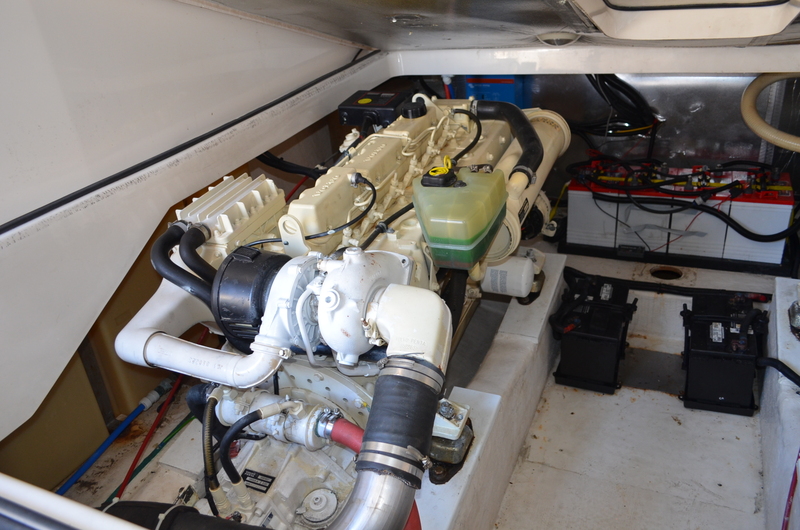 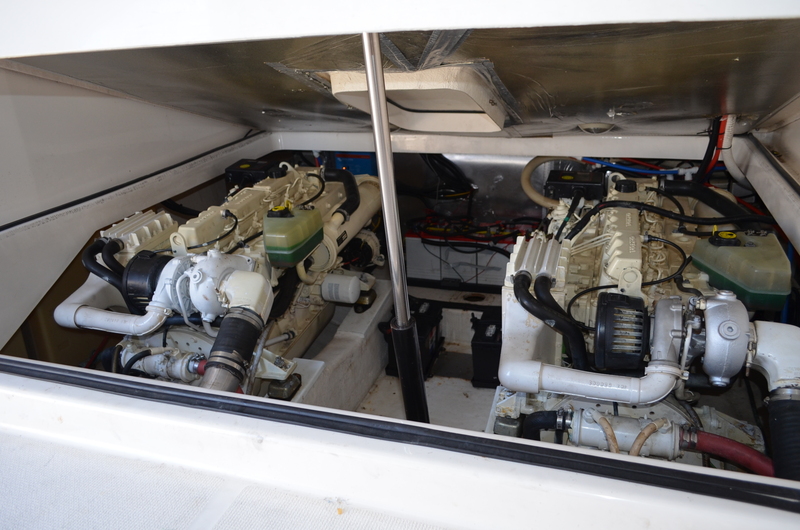 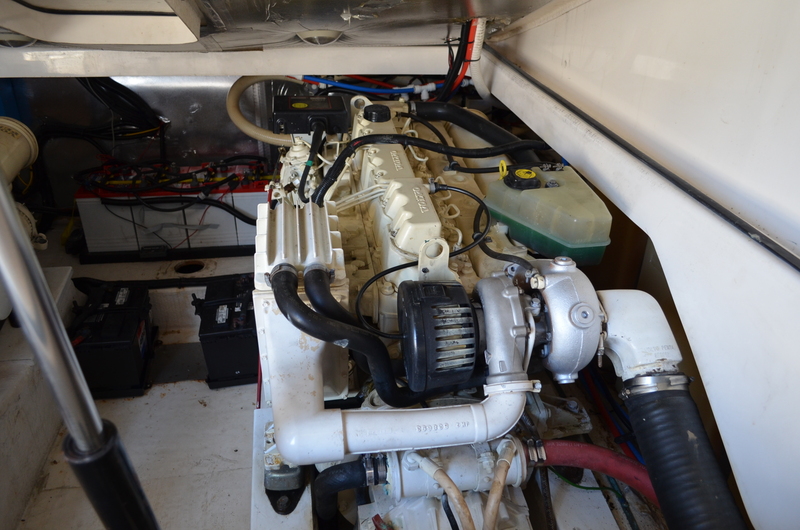 This 2000 model was originally owned by a diesel mechanic, with the twin Volvos 200hp only showing about 830 hours with both turbos having fairly recently been done, and an antifoul and propspeed only completed in September. 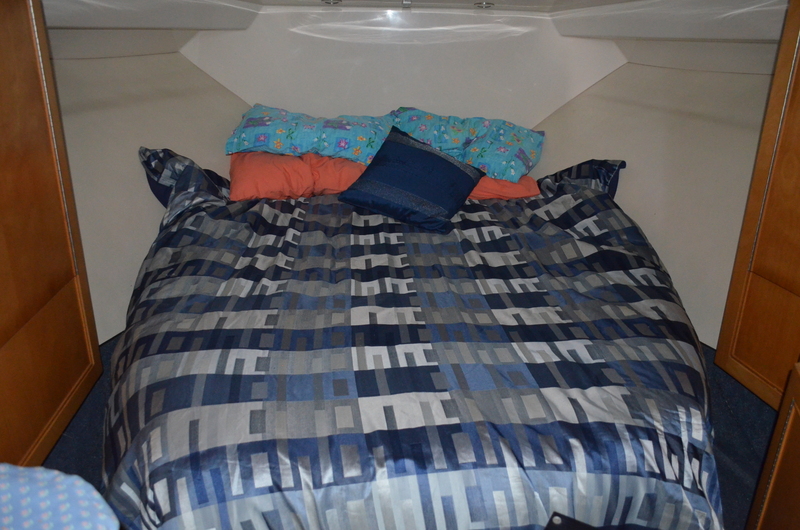 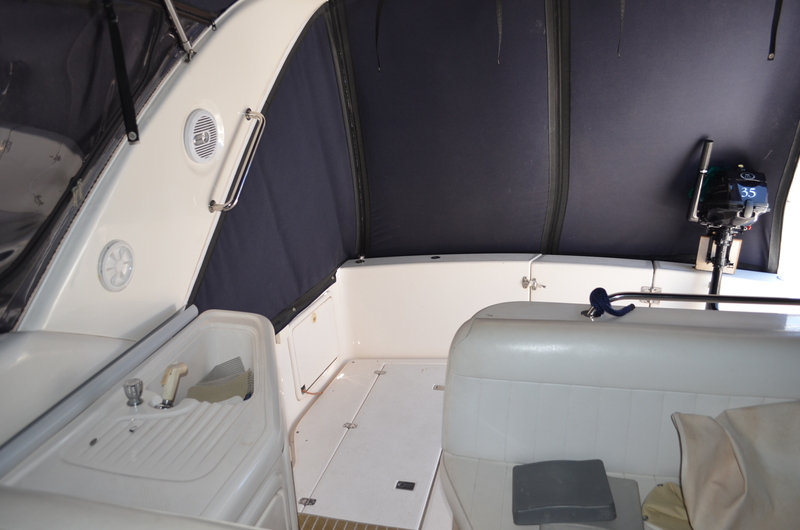 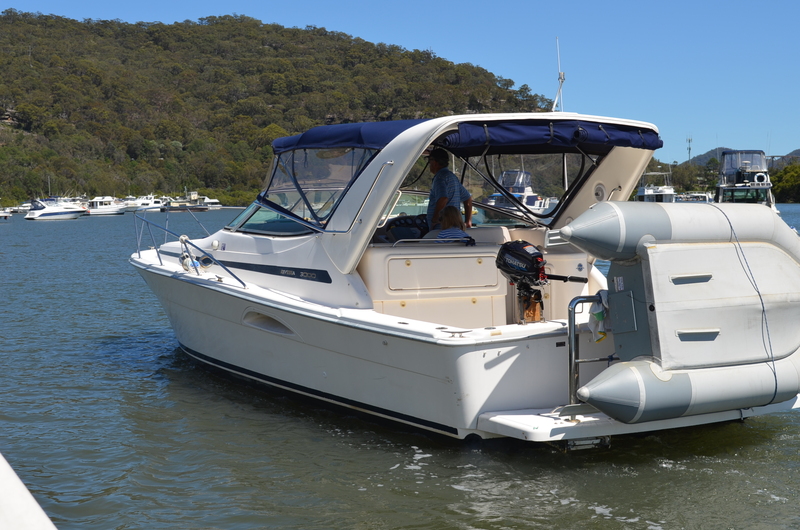 Sporting full storm covers, bimini and clears which look almost new, custom stainless steel grab rails on both sidedecks and rear boarding platform; a Zodiac dinghy on weaver davits and a four stroke outboard on a custom mount, she is ready to hit the seas ! 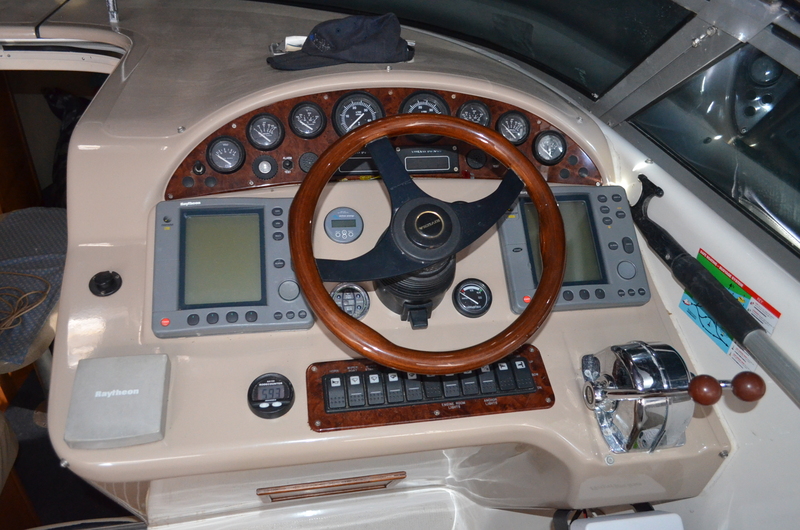 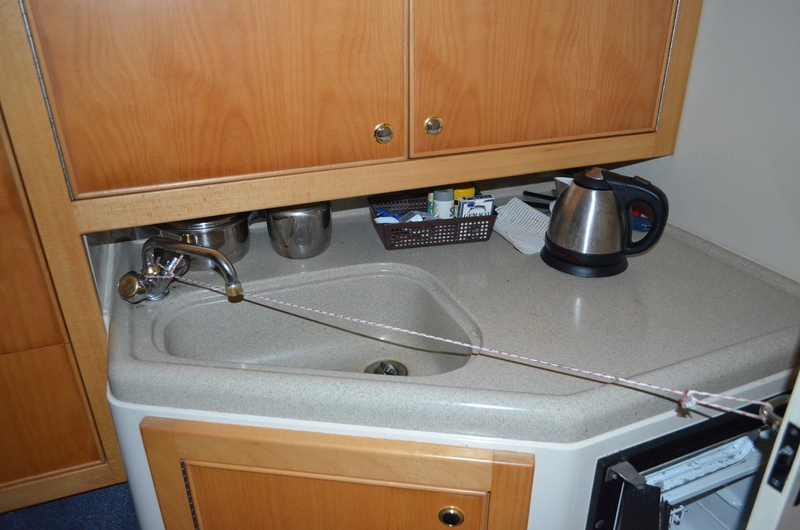 Of course, a GPS, Depthsounder, Autopilot and VHF complete the electronics. 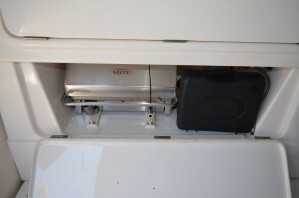 A large flexible solar panel with smart regulator keeps the power pumping as does the 1500 watt inverter. The fibreglass targa arch, a later addition, completes the picture. 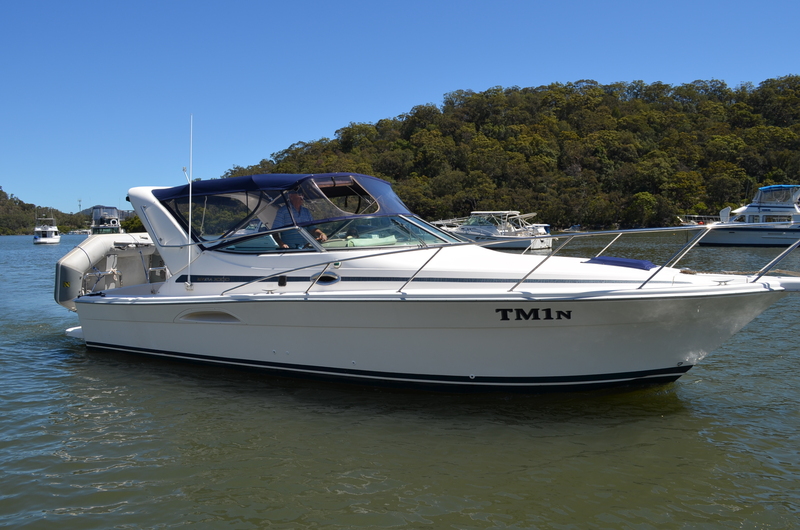 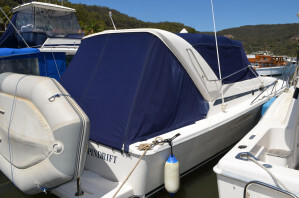 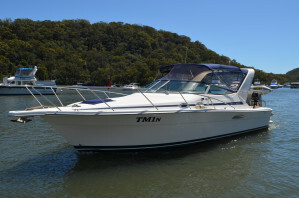 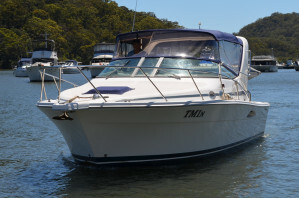 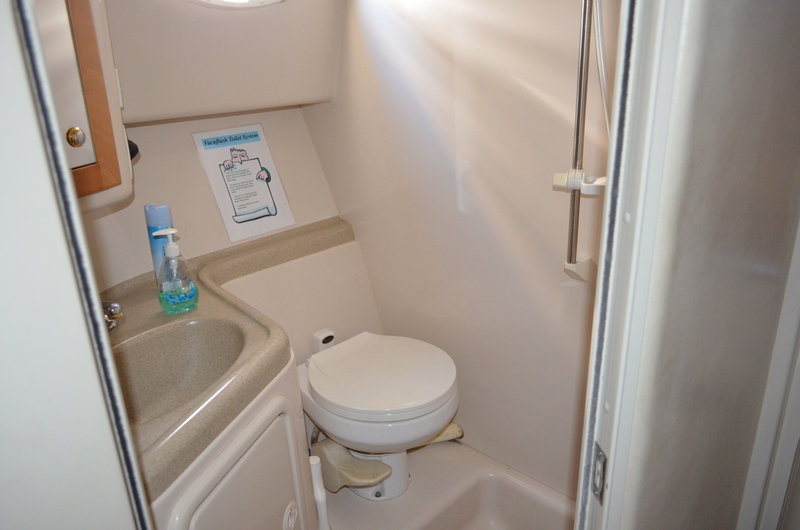 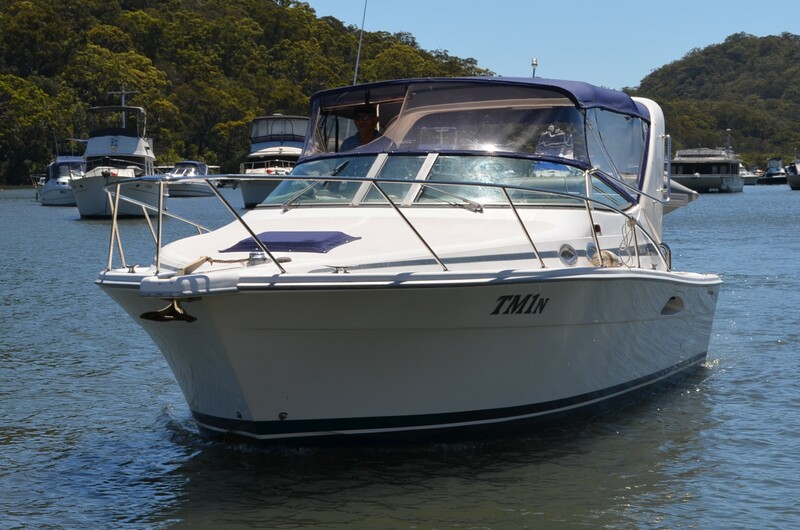 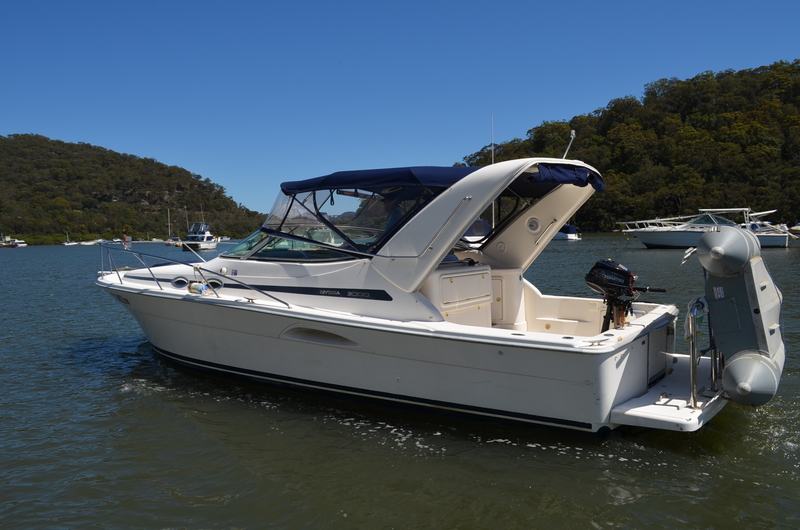 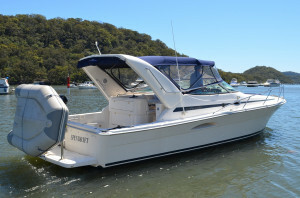 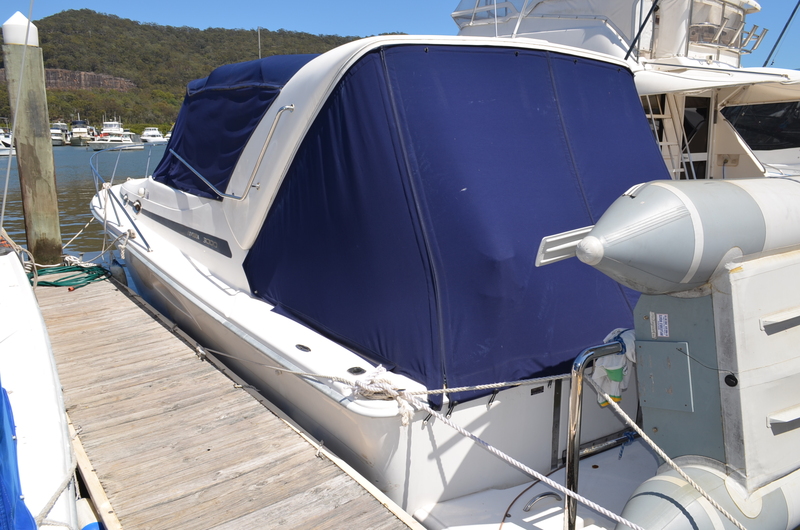 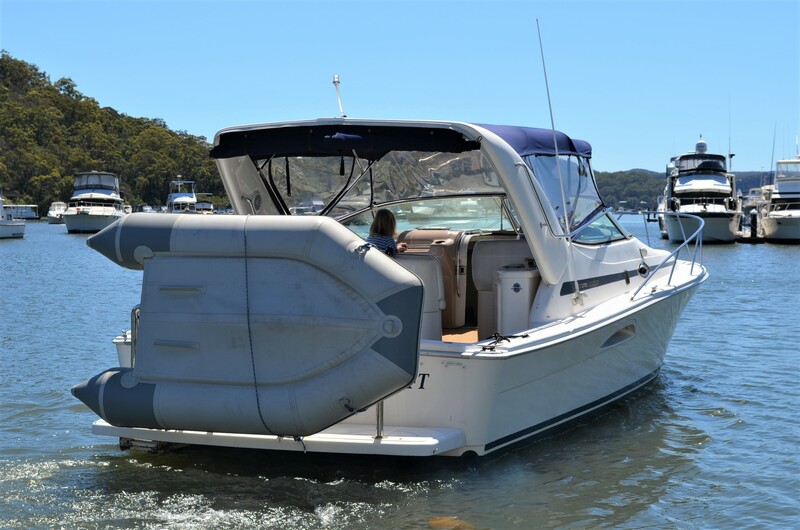 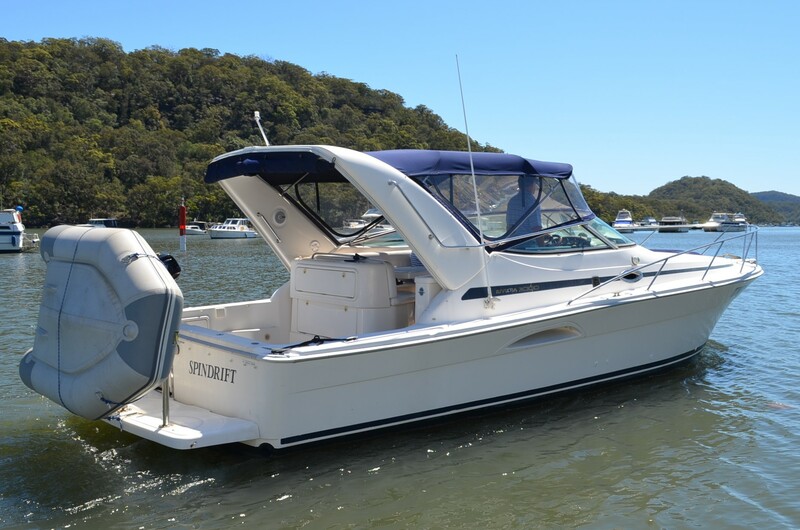 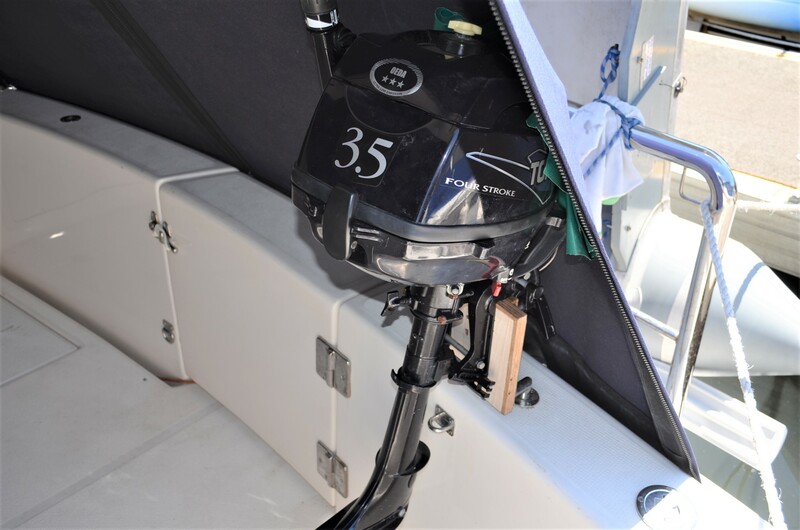 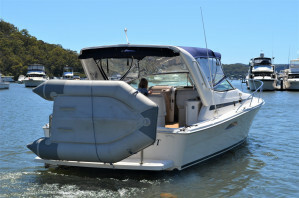 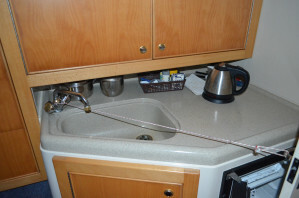 Dont hesitate in contacting the best boat brokers in SYDNEY for a private inspection of this fine vessel - she is definitely worth viewing if you are after a sensational pocket sports cruiser with diesels and shafts, with oodles of on deck space.